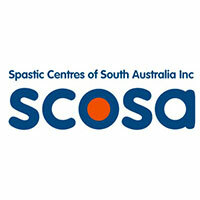 We're a proud South Australian company delivering professional advice and solutions. 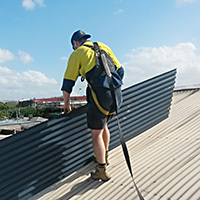 Specialised Industrial Cleaning, Graffitti and Landscaping. 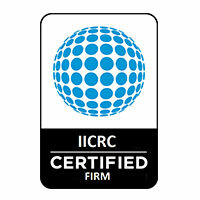 impact upon the customers of our clients. We have an enviable reputation for delivery of a wide array of services and our willingness to take on just about anything. 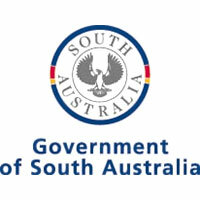 We have carried out tasks for numerous commercial clients within Adelaide ranging from the washing and maintenance of multi-storey buildings to protecting some of our country’s rarest historical possessions. 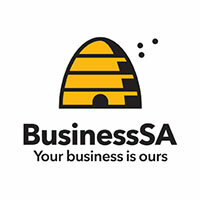 The way in which we’ve structured our company allows us to offer a full range of services to our clients. Licenced and experienced team members always on hand means we can offer every aspect of building maintenance to you, Including carpentry, plumbing, electrical and painting. No matter if you need a new door, graffiti removal, or multi-storey building repairs and maintenance. Our professional and dynamic team are prepared to find the solution for your property problems. Prevention is the best solution, by working with our clients to thoroughly discuss the requirements and concerns about their property we can devise a strategy that works for everyone. Programmed maintenance is a service we are proud to offer. 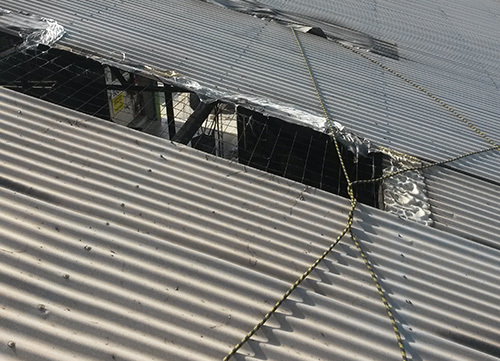 Damage due to an emergency is every property owner’s worst nightmare. Whether it be floods, fire, vandalism, plumbing issues, or even blood left behind after a break and enter – your heart sinks and your mind races, what will you do? Who will you turn to? 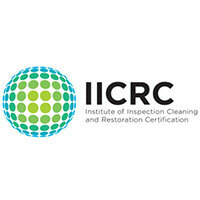 We have years of experience in all areas of emergency clean up. 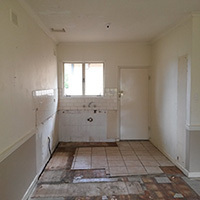 You can count on Integrated Property Solutions will be by your side to support you through your property restorations, with seasoned advice, the correct resources and know-how to put things right again. 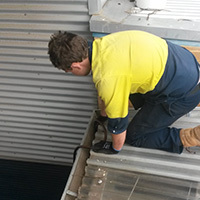 Because we’ve been one of Adelaide’s favourite emergency property restoration services for years, we’ve built ourselves a reputation of reliability, professionalism and importantly a considerate attitude during this stressful time. 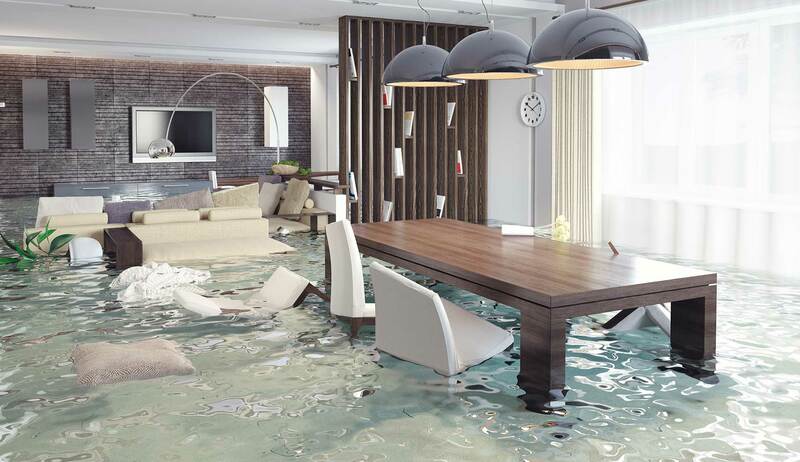 A catastrophic event such as fire or flood can have devastating and lasting effects on your property, that’s why you need a rapid and thorough service, to make sure further damage to your property is prevented and that you can begin recovering safely. We have an extensive record on working with insurance companies, due to our excellent standards of service and reliability we have become a trusted provider. 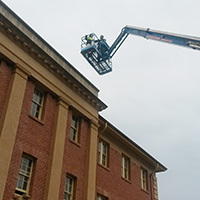 We have carried out tasks for numerous commercial clients within Adelaide ranging from the washing, maintenance and repairs of multi-storey buildings to protecting some of our country’s rarest historical possessions. 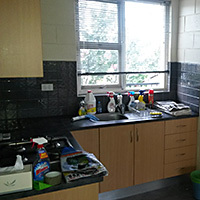 Our team are specialists in large, complicated clean up jobs or those annoying once-off cleans. Filthy walls & ceilings, dirty air vents, grease build-up on pavement or even the build-up of bird waste. 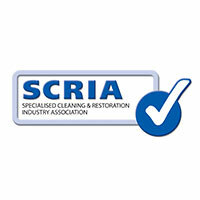 Our qualified team are ready to get cleaning! 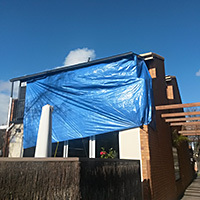 Integrated Property Solutions are Adelaide’s graffiti removal specialists. 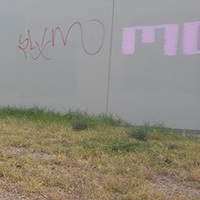 We know how annoying graffiti on your property can be and removing it yourself can be an expensive and drawn out process. IPS know the ideal products & techniques to remove graffiti from any surface. 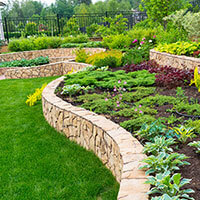 Integrated Property Solutions provide landscaping services to ensure your property is kept looking pristine. Our high standards of landscaping are sure to give your property a great first impression! Interested in viewing our Case Studies? Over the years we’ve completed many jobs, big and small for a plethora of clients, from catastrophic emergencies, to routine maintenance. Every day we help business and homeowners alike get back on the road to recovery. Click below to read our case studies and find out how we’ve helped people just like you. 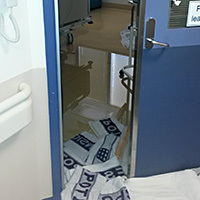 Recently Integrated Property Solutions was engaged to clean up after flooding occurred in our administration area. We would like to thank your company for the thorough job that was completed and the ease in which it took place. In particular we would like to mention that Nathan conducted himself in a highly professional manner. His finesse in dealing with the situation surpassed his years with excellent communication skills; relaying the necessary information and patiently answering the many questions we had. His calm approach in a busy environment meant that the operations of the school could continue smoothly and effectively, easing any angst that could have potentially arisen amongst the school community. We were kept informed at each stage of the clean-up and Nathan’s specialised knowledge was evident. Thank you again for the assistance provided to our school by Integrated Property Solutions. Further to our conversation this morning I want to reiterate the fantastic work completed by your team in attending to the flooding that occurred within our property over the weekend. The work undertaken to remove the water, limit damage to the wall linings and dry the space has had a significant impact in protecting our property and our staffs belongings contained within the building. Thank you for your help today (and everyday!) at our properties. The care and efficient way you are able to attend to jobs does not go un-noticed. I really appreciate the assistance you give me on a daily basis. What great team you have. We felt at ease immediately and that everything was under control. Sincere thanks for your prompt action in assisting our school. Thank you for work carried you out on Tuesday 13/8/2018 . 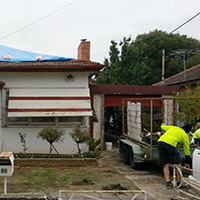 This is the second time that your trades-person Lane has carried out work at our home. He always acts in a very professional and caring manner, which is a reflection on the professional standard of your business.